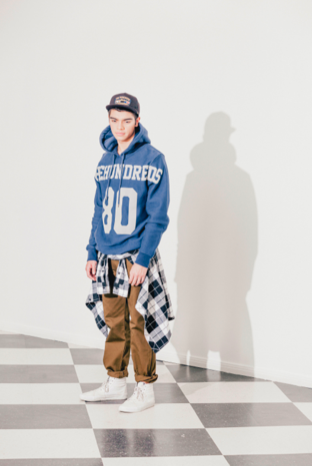 Major Drop brings Los Angeles’ label The Hundreds to Malaysia. Major Drop will be the first of its kind to have Los Angeles’ iconic streetwear brand, The Hundreds hit its store with collections ranging from Fall 2014, Winter 2014 to Spring 2015 and Summer 2015. This delivery with over 110 pieces in the inventory renders it the most extensive and indisputably, the latest array of The Hundreds products to be seen and sold on Malaysian shores to date. Parallel to that, The Hundreds Takeover will be a 5-day event from 8th to 12th June 2015 that will see The Hundreds goods filling up the nooks and crannies of the Major Drop store. An exclusive viewing of the collection on day one of the takeover (8th June 2015, Monday) will be held from 11am to 2pm at Major Drop Sunway Pyramid for friends of the media as well as invited guests who can expect to receive a firsthand preview of the collection, store vouchers for The Hundreds goods and the privilege of getting first pick to purchase The Hundreds in Malaysia. All of which are gestures derivative of the community-centric culture that The Hundreds live by. The 3-hour private event will be followed by the opening of doors to walk-in customers to view and shop The Hundreds collection till the 12th of June 2015. 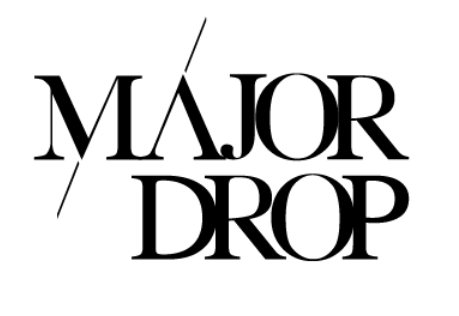 Established in June 2014, Major Drop is a multi-label street lifestyle store that is focused on providing to the sartorial needs of its consumers immersed in the street culture. Major Drop operates a physical store located in Sunway Pyramid mall as well as an online store. 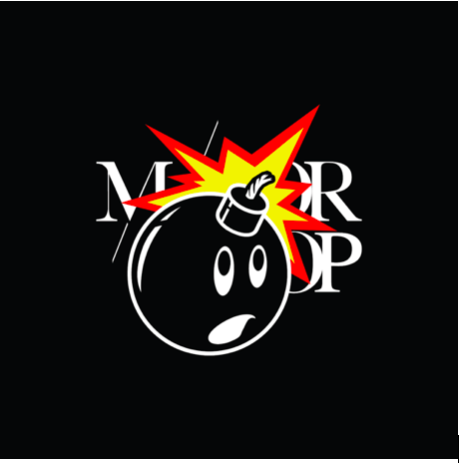 With over 80 brands under its roof, Major Drop is growing to be one of the most prominent streetwear hubs in Malaysia. Known to be the world’s first social merchandising company, The Hundreds is a street subculture icon centred upon Los Angeles lifestyles and Californian culture. 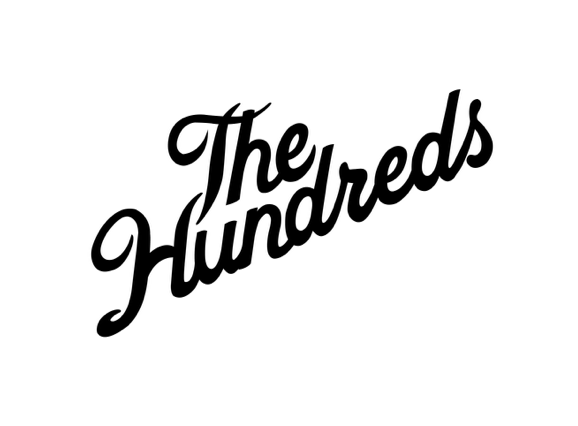 The Hundreds has both a clothing line and an online magazine, and persists to be a personal lifestyle project dedicated to its followers. Operating four flagship retail stores in the United States, The Hundreds is stocked in over 400 accounts in major cities of the world and now, Malaysia. Tags: California, Los Angeles, Major Drop, retail in Malaysia, Streetwear, subculture icon, The Hundreds. Bookmark the permalink.